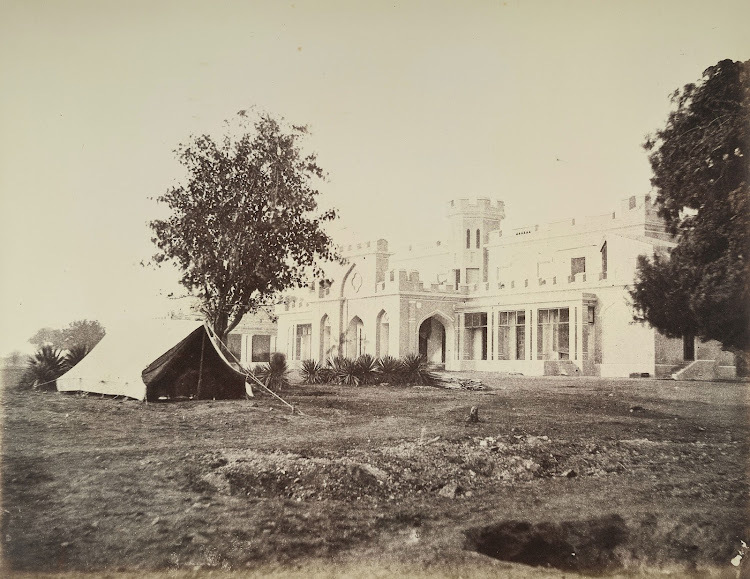 Samuel Ludlow (d.1853), a surgeon with the Bengal establishment of the East India Company was based in the Delhi residency from 1813-31 which is probably when he built his house called Ludlow Castle in the civil lines of Delhi. It later become the Commissioner's House and was pulled down sometime during the 1960s. The civil lines was the focal point of the European community in Delhi and thus became the scene of severe fighting during the Uprising of 1857.